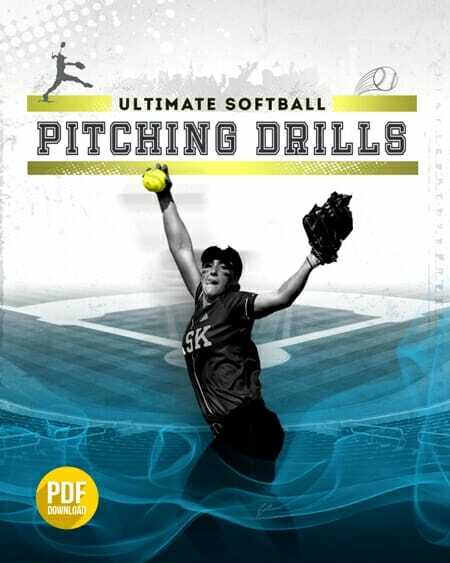 I’m often asked for advice on [tag]little league softball drills[/tag]. Here are two simple [tag]hitting drills[/tag] sent in by coaches that will pay huge dividends with your team. This last summer I was the coach of the 9 year old “B” All star [tag]softball[/tag] team. These were the kids that didn’t make the “A” team. This is something I used to help them get better balance in the batters box. While standing in the batters box, have the batter swing the bat as normal. However at the end of the normal swing then reverse and swing the bat back to the starting position. Repeat this 4, 5, 10 times until that batter gets a balance or feel for his weight shifting from back to front and then front to back. 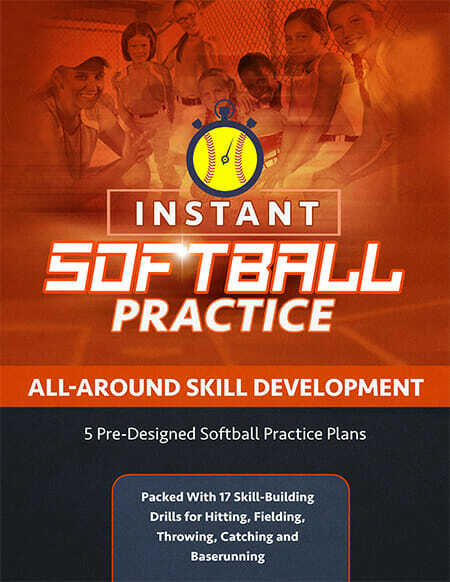 Do this before the first pitch of batting practice and as needed during practice. Simple but effective. I found at the squirt level there were a lot of kids under-cutting the ball and never getting a hit. I came up with a [tag]drill[/tag] that was quite effective and they all started hitting quite well. Placing the ball on the “T” I explained to them to come down onto the back/top of the ball much like you are chopping wood. After a few sessions of this and moving the “T” up and down their batting improved greatly and they were able to hit better ground balls.